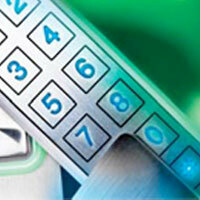 Safety 1st Security is your home and business security expert. 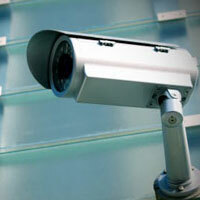 We offer the latest in security, video surveillance and access control. With our combined experience of 65 years, we have a solution that will work for any size job.